What Is the Alesis Strike Kit? Who Is this Electronic Drum Set Designed for? Conclusion: Should You Give the Alesis Strike Kit a Chance? For more than thirty years, Alesis has designed and marketed powerful and reliable electronic musical instruments, equipment, and percussion products. They are based in Rhode Island and known for introducing incredibly advanced pieces of electronic equipment that remain surprisingly affordable for most studios and advanced musicians. By staying true to their passion and refusing to compromise on quality, Alesis is known for manufacturing some of the top electronic equipment in the music world and for producing products for musicians of all skill levels. Alesis is known for pushing the boundaries when creating musical instruments and equipment and the Alesis Strike Kit is no different. This is a high-quality professional electronic drum kit. First made available in late 2016, the Alesis Strike Kit consists of eight pieces and is designed for professional use. Because Alesis knows that drummers need to be able to make adjustments on the fly, they created this drum kit to not only be responsive and easy to use but to also provide musicians with all of the control that they crave from their instruments. Alesis prides itself on creating equipment specifically for professionals to use in the studio and during live performances; the Alesis Strike Kit is no exception. While it can be used for private practice, thanks to the ability to connect headphones for quiet listening, it really sounds the best when used in live performances. While Alesis does a great job producing budget-friendly options for beginning musicians, the Alesis Strike Kit is higher priced and incredibly innovative, making it a great option for professionals. This kit is designed for advanced and professional drummers who want to be able to easily control their sound on the fly and already know how to get the best tone from their instruments. While most any drummer can sit down at the Alesis Strike Kit and play it, only more advanced musicians will be able to enjoy all of the great features that it has to offer. The Alesis Strike Kit ships with a 14” dual-zone snare pad and 10”, 8”, and 12” dual-zone tom pads. It also includes a 16” triple-zone ride cymbal, 12” movable hi-hat cymbals, and a 14” dual-zone crash cymbal. The four-post chrome rack is made from premium materials and designed for durability. Additionally, the snare drum stand is double-braced. This kit also ships with a cable snake and cable wraps, drum key, a pair of drumsticks, power supply, and user and assembly guides. Users can easily download the Strike Software Editor once they have their kits set up and functional. The Alesis Strike Kit offers many different contact points so drummers can trust that they will enjoy optimized playability and response. 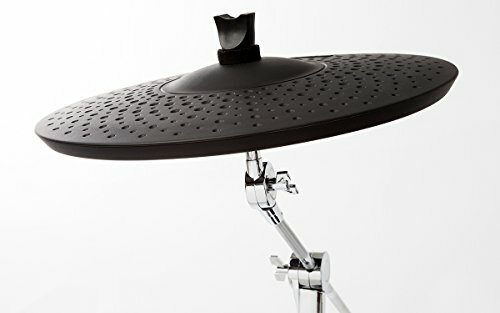 This makes this kit ideal for live performances when drummers are moving quickly and won’t focus on hitting the exact same spot on their drum heads each time. Musicians who want to adjust their drum response during live performances will enjoy that they can easily do this with the Alesis Strike Kit. 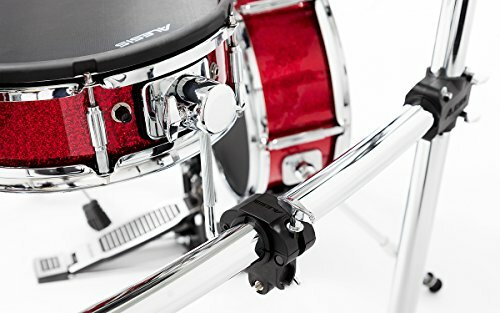 The adjustment knob is located on the drum, making it easy to change the response when you are performing. 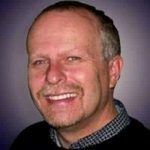 By adjusting the sensitivity, musicians can ensure that they have the sound that they need for their particular environment. The 4.3” LCD screen is full color and shows all choices and settings when you glance at it. This makes it easy for drummers to tell when they want to adjust their settings. 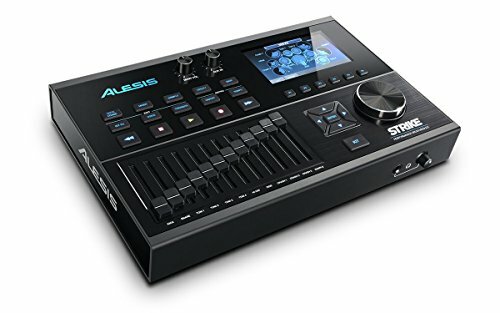 Additionally, the Alesis Strike Kit offers SD card storage as well as MIDI/USB connectivity. Musicians can easily use their own music production software in addition to the Strike Software Editor to ensure the best sound. While the Alesis Strike Kit is a great option for many musicians, some may prefer an option that is a little more budget-friendly. In this case, you may want to consider the Alesis Drums Nitro Mesh Kit. This is a great set for beginners who are new to using electronic drums but want the same durability and reliability of the Alesis Strike Kit. Another great option is the Roland TD-11K. This bundle ships with everything that you need to start playing music right away. It features a diverse sound library and practice features to allow you to gain the confidence needed. The COACH function included with this Roland kit helps all drummers improve their drumming skills. Electronic drum kits have had major advancements in recent years and the Alesis Strike Kit leads the pack. Musicians who are in the market for a durable, reliable kit that offers them plenty of control and power will find that this drum kit is just what they need. With so many different kits and instrument samples to choose from, it’s easy to get the perfect sound for any situation. Advanced musicians and professionals will especially benefit from the Alesis Strike Kit. It’s perfect for taking on the road for live gigs and is a great option for churches who are looking for a kit for their praise band. Remember, an electronic drum set has a volume control! Pastors will love this! Because this kit is great for small and larger venues, it’s ideal for musicians who play a variety of gigs or for churches that need a drum kit that can work well in any location in the building.